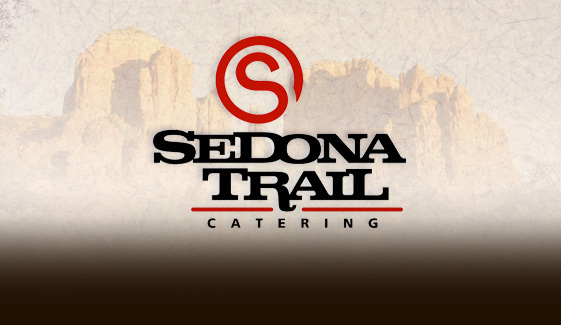 Full Service Catering for Weddings, Corporate and Special Events for Phoenix, Chandler, Mesa, Tempe Arizona by Sedona Trail Catering, an Arizona company. Add a second Entrée for an additional $4 Per Person. All prices listed above are for dinners served Buffet Style. Prices listed above are based on a minimum guest count of 50 people. Add 8.7% Sales Tax and a 20% Buffet Service Charge to all orders. Disposable plates, napkins, and utensils are included. China, glassware, silverware, and linens may be rented at an additional cost. Please call for prices.